Whey protein for fat loss, muscle building and health. If you’re planning on going on a diet, there are some things of things that you have identified to make your weight loss successful: diet, exercise, and supplementation protocol. 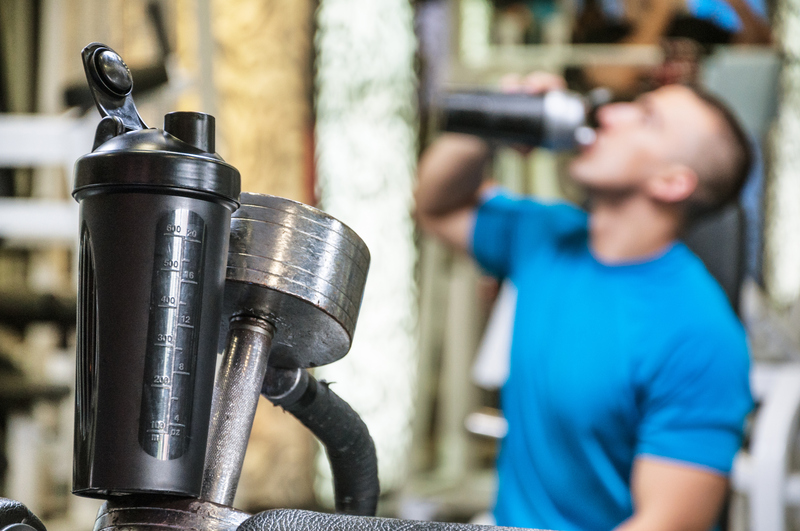 Everyone knows that cutting back on calories and increasing your cardio is necessary, but the newest research suggests that adding whey protein may make your diet program easier. Whey protein in conjunction with your fat burner may be the ultimate thermogenic supplement. For example, a previous study examined 40 obese subjects (19 men, 21 women) between the ages of 35 and 65. The subjects were placed on a diet and consumed 750 fewer calories than their metabolism required. 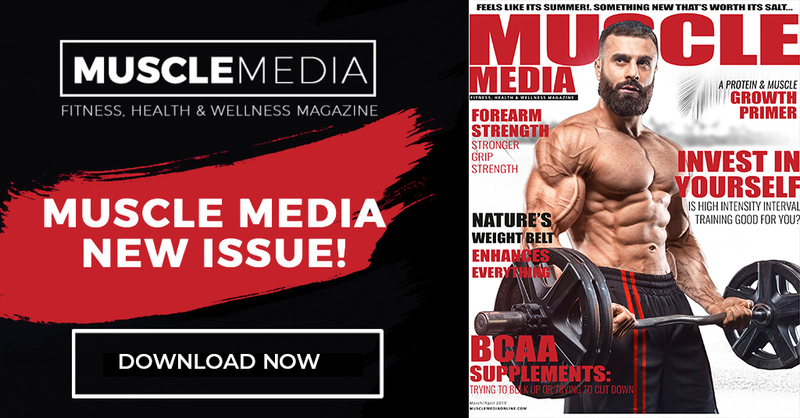 They supplemented their diet with either 54 grams of a whey protein supplement (27 grams twice daily), 52 grams of a soy protein (26 grams twice daily), or 50 grams of a carbohydrate supplement (25 grams of maltodextrin twice daily) for 14 days. At the end of the study, while the control group had less of a decrease in lean body mass than the whey protein group (0.7% versus 1.2%), the rate of muscle protein synthesis was significantly higher in the whey protein group compared to either the soy protein or control groups. This indicates a greater long-term benefit to muscle mass preservation with whey protein supplementation during calorie-restricted diets compared to either soy protein or carbohydrate supplementation. 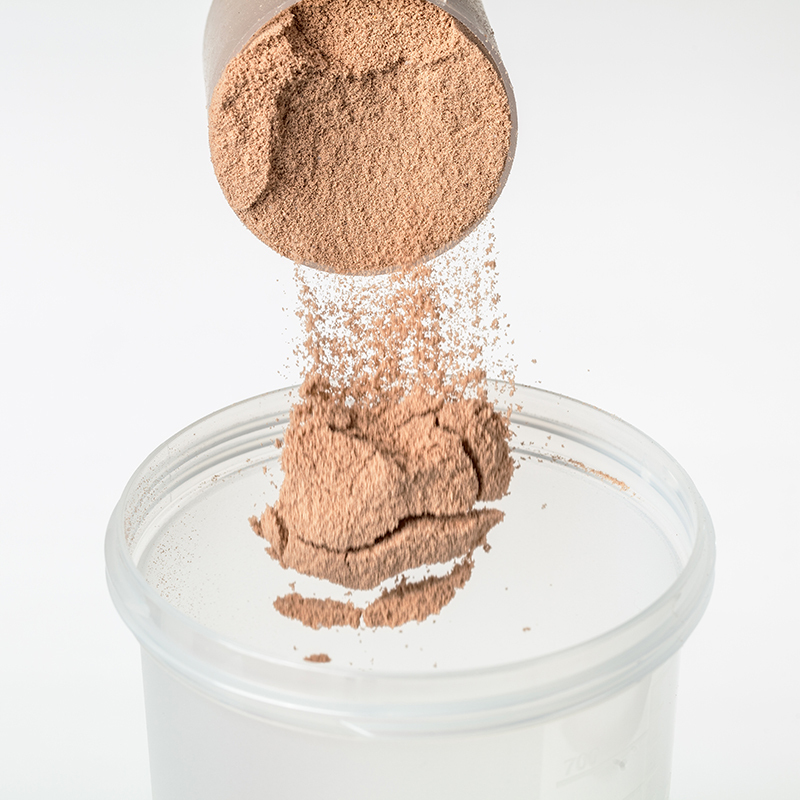 The researchers concluded that whey protein supplementation attenuated the decline in rates of muscle protein synthesis after weight loss, which may be of importance in the preservation of lean mass during longer-term weight loss interventions. The study reinforces the need for the use of a whey protein supplement during caloric restriction to preserve muscle while losing fat. Dietary protein is considered the most satiating macronutrient, researchers wanted to examine how protein compared to fats and carbohydrates on ratings of appetite. Participants received a breakfast consisting of low and high protein drinks (protein: 9%, 24%, or 40% of energy from protein combined with carbohydrates and fats. Appetite ratings and blood samples were collected and assessed at baseline and every 30 and 60 min, respectively, until a lunch test meal, which participants consumed ad libitum, was served 3.5 h after breakfast. At the end of the study, appetite ratings tended to be suppressed (13%) with increasing protein content. Researchers found that protein had a more pronounced effect on suppressing appetite than did carbohydrates and fat. Modulating the nutritional profile of a meal by replacing fat with protein can influence appetite in healthy adults. 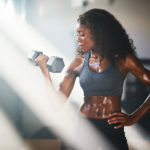 Just about every bodybuilder has heard that whey protein may improve weight loss, but get ready for some exciting news, dieters taking high protein also sleep better. Before we get into the new sleep studies, let examine the research regarding whey protein and weight loss. Acute studies have reported that whey protein isolate (60 grams per day) evaluated over six months resulted in lower cortisol levels (lean muscle preservation) and increased ghrelin release (satiety enhancement). 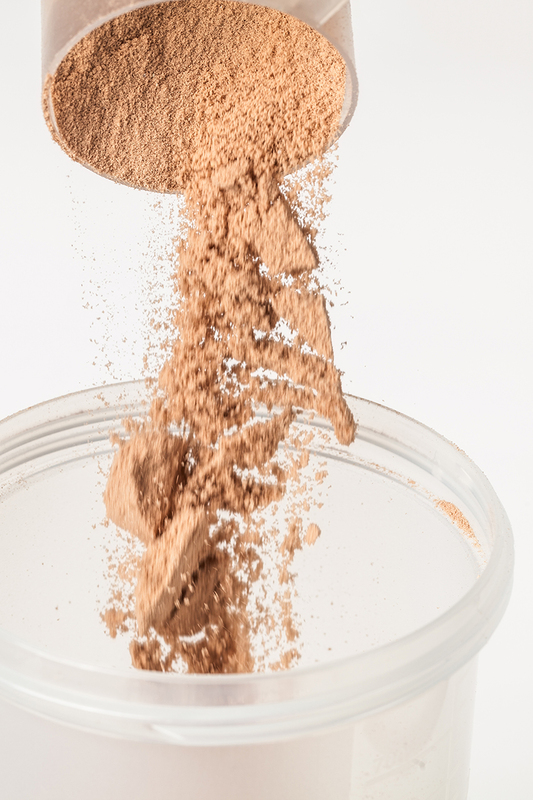 A previous study published in Nutrition & Metabolism reported that people on whey protein supplementation lost more weight than a control group receiving maltodextrins in conjunction with a calorie-restricted diet. Each subject was instructed to consume one supplement 20 minutes before breakfast and one supplement 20 minutes before dinner. The whey protein supplement contained 10 grams of protein per serving as a combination of intact whey protein and peptides. It also contained minerals that were purified from milk. The control group received an isocaloric beverage containing maltodextrin. After 12 weeks, weight loss was consistently higher in the whey protein subjects, primarily the result of losing body fat (subjects taking whey protein lost 6.1 percent of their body fat mass). The whey protein group subjects also lost significantly less lean muscle mass compared to control subjects. Whey protein may be the perfect fat-loss supplement when dieting for an important event or for targeting fat loss while maintaining lean muscle. Since whey is nutrient dense but relatively low in energy (~4 kcal/g), supplementation is an efficient method to promote skeletal muscle anabolism while promoting catabolism in fat cells and, therefore, is hypothesized to improve both muscle growth and fat loss. 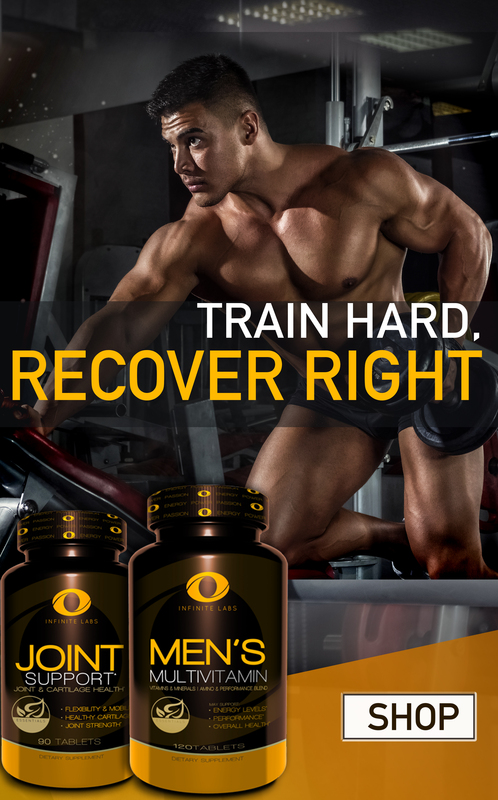 More exciting news was recently reported that whey protein taken before exercise can rev up your fat metabolism. To determine whether whey protein supplementation taken before an acute bout of heavy resistance training would influence postexercise resting energy expenditure and fat oxidation. Eight resistance-trained subjects participated in a double-blind two-trial crossover design, where resting energy expenditure and fat oxidation were measured at 7:00 a.m. on four consecutive days. On the second day of trial 1, subjects consumed either whey protein (18 g of whey protein, 2 g of carbohydrate, 1.5 g of fat) or carbohydrates (1 g of whey protein, 19 g of carbohydrate, 1 g of fat) 20 min before a single bout of heavy resistance exercise (nine exercises, 4 sets, 70%-75% 1-repetition maximum). Resting energy expenditure and fat metabolism were measured 24 and 48 h after heavy resistance exercise. During trial 2, the same protocol was followed except subjects consumed the carbohydrate supplement before heavy resistance exercise. Compared with baseline, REE was elevated significantly in both carbohydrate and protein at 24 and 48 hours after heavy resistance exercise. At 24 hours after heavy resistance exercise, resting energy expenditure in response to whey protein was significantly greater compared with carbohydrate. Fat oxidation increased substantially in both carbohydrate and whey protein group at 24 hours after heavy resistance exercise compared with baseline. No differences were observed in total energy intake, macronutrient intake, or heavy resistance exercise volume. 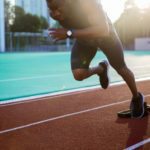 Timing whey protein before heavy resistance exercise may be a simple and effective strategy to increase energy expenditure by elevating resting energy expenditure the day after heavy resistance exercise. Increasing resting energy expenditure could facilitate reductions in body fat mass and improve body composition if nutritional intake is stable. 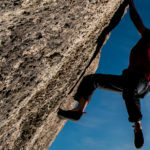 The newest research also suggests that dieting athletes sleep better with higher protein diets, which was recently published in the American Journal of Clinical Nutrition. Most studies have suggested that a high carbohydrate dinner before bed will enhance sleep due to the increased insulin and tryptophan levels. This implies greater synthesis of serotonin and melatonin and, thus, better sleep. In contrast, a recent pilot study found that subject’s consuming more dietary protein resulted in better sleep after four weeks of weight loss. -a higher-protein weight loss diet. After three weeks of adapting to the diet, the groups consumed either 0.8 or 1.5 kilograms of protein for each kg of body weight daily for 16 weeks. The participants completed a survey to rate the quality of their sleep every month throughout the study. Those who consumed more protein while losing weight reported an improvement in sleep quality after three and four months of dietary intervention. The researchers thought that the mechanism of the effect of protein on sleep after acute feeding may be related to Trp, Tyr, and the synthesis of brain neurotransmitters (serotonin, melatonin, and dopamine). Minet-Ringuet J, Le Ruyet PM, Tomé D, Even PC. A tryptophan-rich protein diet efficiently restores sleep after food deprivation in the rat. Behav Brain Res 2004;152:335–40. 57. Markus CR, Jonkman LM, Lammers JH, Deutz NE, Messer MH, Rigtering N. Evening intake of alpha-lactalbumin increases plasma tryptophan availability and improves morning alertness and brain measures of attention. Am J Clin Nutr 2005;81:1026–33. 58. Markus CR, Olivier B, Panhuysen GE, Van Der Gugten J, Alles MS, Tuiten A, Westenberg HG, Fekkes D, Koppeschaar HF, de Haan EE. The bovine protein alpha-lactalbumin increases the plasma ratio of tryptophan to the other large neutral amino acids, and in vulnerable subjects raises brain serotonin activity, reduces cortisol concentration, and improves mood under stress. Am J Clin Nutr 2000;71:1536–44. Hackney KJ, Bruenger AJ, Lemmer JT. Timing protein intake increases energy expenditure 24 h after resistance training. Med Sci Sports Exerc. 2010 May;42(5):998-1003. -Frestedt JL, Zenk JL, Kuskowski MA, Ward LS, Bastian ED. A whey-protein supplement increases fat loss and spares lean muscle in obese subjects: a randomized human clinical study. Nutr Metab, (Lond). 2008 Mar 27;5:8. -Aldrich ND, Reicks MM, Sibley SD, Redmon JB, Thomas W, Raatz SK. Varying protein source and quantity do not significantly improve weight loss, fat loss, or satiety in reduced energy diets among midlife adults. Nutr Res. 2011 Feb;31(2):104-12. -Layman DK, Baum JI. Dietary protein impact on glycemic control during weight loss. J Nutr 2004;134:968S-73S. -Cribb PJUS. Whey proteins in sports nutrition. Applications monograph sports nutrition. US Dairy Exp Counc 2005;4:1-12. -Nilsson M, Holst JJ, Bjorck IM. Metabolic effects of amino acid mixtures and whey protein in healthy subjects: studies using glucose equivalent drinks. Am J Clin Nutr 2007;85:996-1004. Anestis Dougkas, Elin Östman. Protein-Enriched Liquid Preloads Varying in Macronutrient Content Modulate Appetite and Appetite-Regulating Hormones in Healthy Adults. J. Nutr. jn217224; first published online January 20, 2016. Stay on Track and Keep It Going! How Has Your Battle-Plan Worked Out? Total Ab Training- Exercises That Actually Work! 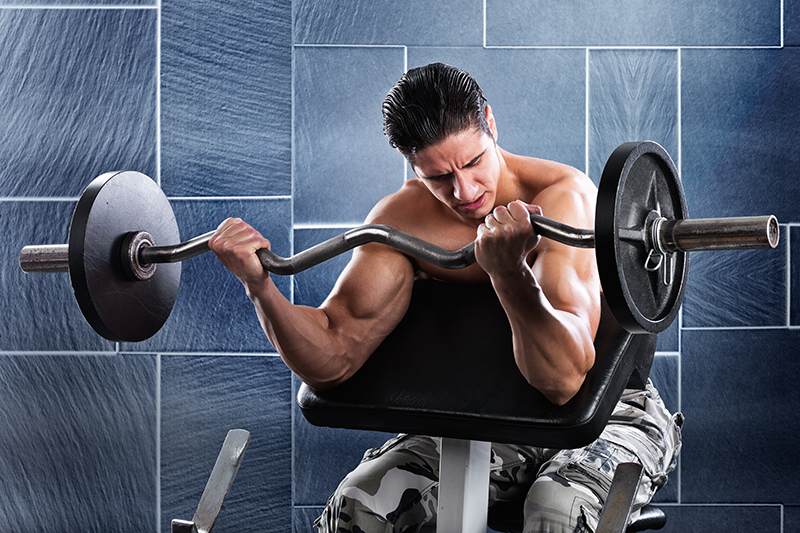 Will Training Arms Twice a Week Increase Muscle Growth? It’s About Time – Are You Looking For A Time Efficient Workout?